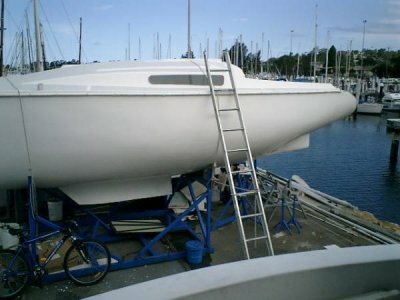 Fibreglass producion sloop rigged yacht. 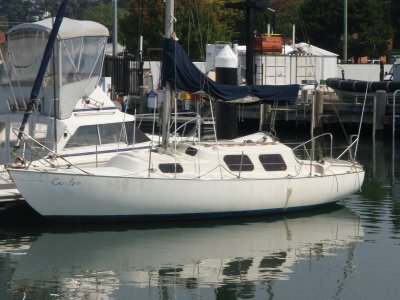 Has been re-rigged and stripped out for re-fit but not completed below. Head, sink, stove and pressure water come in the package . 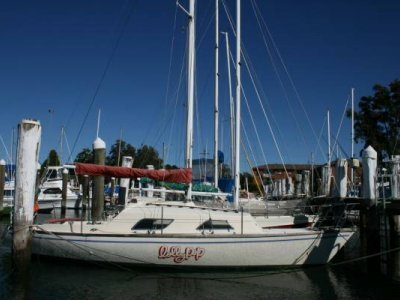 . .
Roomy family weekender not used for some time requires some TLC Diesel requires attention BOAT SOLD . 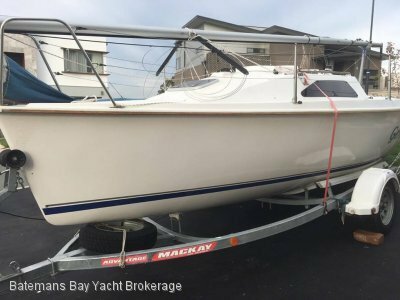 . .
Popular production trailer yacht, excellent order, previous ownership some 27 years, comes with many handy inclusions. BOAT SOLD . 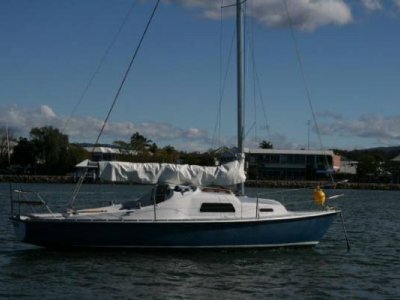 . .
Classic Reg Gardner design sloop Price reduced boat must go with mooring in Batemans Bay DEPOSIT TAKEN Another available . . .
Great club racer/ cruiser /family boat. 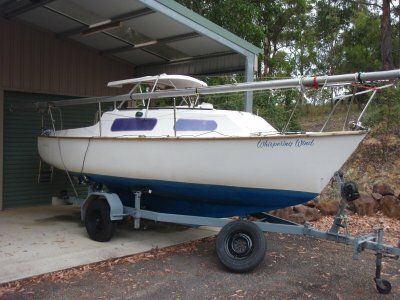 Very competitive boat currently leading local sailing club pointscore BOAT SOLD . 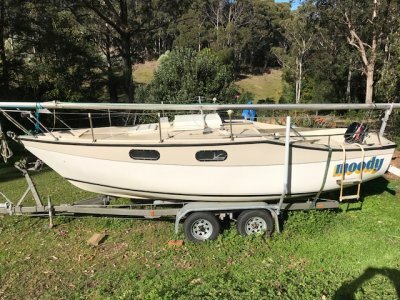 . .
Australian built CAL 21 Trailer Sailer on dual axle tilt trailer. Very roomy cabin and huge cockpit. 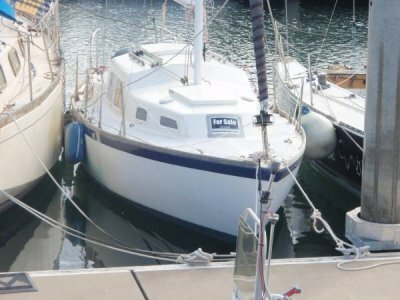 Both boat and trailer have had condiderable recent refurbishment BOAT SOLD . . .
New fibreglass hull has never been fitted out still in storage. Hull and deck bonded, GRP Vee birth, main bulkhead, Aft bulkheads, Floor, all fitted. BOAT SOLD . 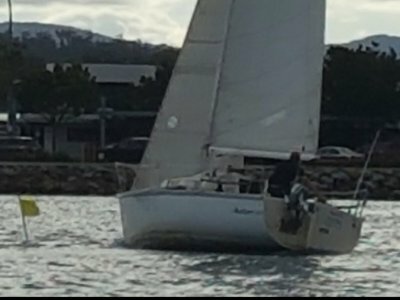 . .
Australian built, John Stockton Port Adelaide, trailer yacht to British, Rob Humphreys, design the Gem 550 is an easily handled competetive racer with the ability to be a comfortable weekender. Easily towed and set up these boats are a great alternative to the maintenance hassles of an in water yacht and can be stored in the average garage. DEPOSIT TAKEN BOAT SOLD . 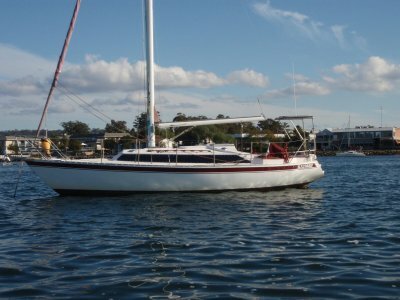 . .
Strong seaworthy New Zealand design comprehensive sail wardrobe tiller steering roomy cockpit Solid coastal racer or day boat DEPOSIT TAKEN . . .
New Zealand designed [Easrerly 30] Compass 30, a well presented and equipped boat with surprising volume and modern lines BOAT SOLD . . .